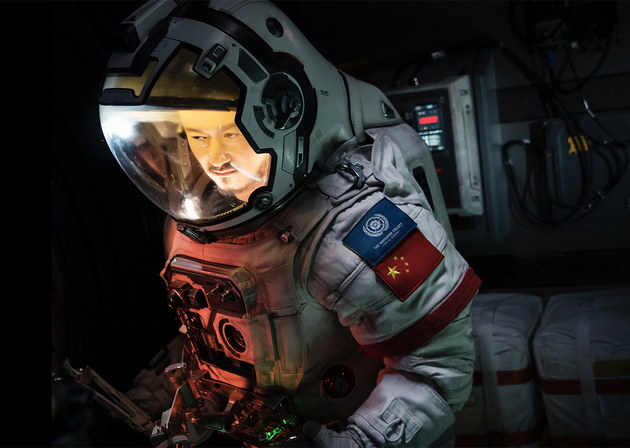 Mar.20 (NBD) -- The special effect teams have come under the spotlight with the popularity of China's first big science fiction film The Wandering Earth, so do the animation teams in southwest China's Chengdu. It is noted that more than half of the special effects of the blockbuster were made in Chinese companies. MORE VFX, for example, was responsible for over 800 shots in the film, including the most difficult ones, such as a frozen Beijing and the disaster scenes in the end. Currently, the company has two production sites: Beijing and Chengdu. Xu Jian, CEO and founder of MORE VFX, said to Chengdu Economic Daily that the company is considering moving its core production center from Beijing to Chengdu's Gaoxin district and establishing a production base of 1,000 people. 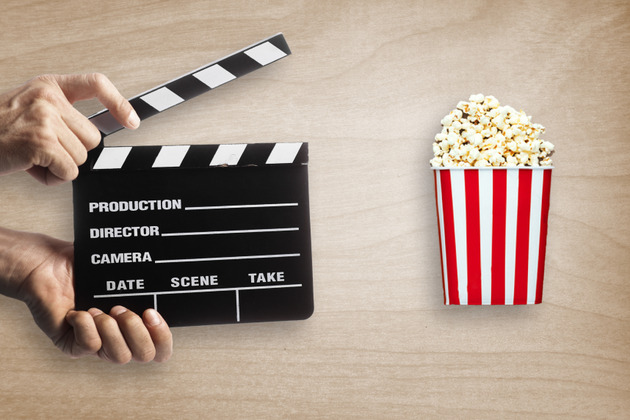 The person-in-charge of its Chengdu unit said previously that this year more film directors and more important projects will come to the city. That makes the outlook of the animation industry of the city even more promising. In addition to the Chengdu unit of MORE VFX, Coco Cartoon is another animation company where talents gather. Coco Cartoon firstly rose to fame through See Through, a 16-minute short film made by its founder Jiaozi. Up to date, the film has brought home over 30 awards in 27 professional competitions at home and abroad. In over ten years' development, Coco Cartoon has grown from a studio of several people to nearly one hundred. In a field visit, Chengdu Economic Daily found the company is busy making the post-production of a movie based on the prototype of Nezha, a protection deity in Chinese folk religion. Co-produced by Coco Cartoon, Coloroom (the animation unit of Enlight Pictures) and October Media, the film has been prepared for over four years and will hit the screen in this summer. Liu Wenzhang, a producer of Coco Cartoon, said the cooperation with Enlight Pictures didn't come accidently. Despite a small team, Coco Cartoon has its original carton movie and See Through must have been good enough to facilitate the partnership. Founded 2013, L2Studio is an animation company that focuses on ACGs. Now it has a team of over 70 people. It is noticed that its film productions One Hundred Thousand Bad Jokes and One Hundred Thousand Bad Jokes II are based on cartoons and directed by the company's co-founders Lu Hengyu and Li Shujie. Both movies gained box office of over 100 million yuan (14.9 million U.S. dollars). Rakshasa Street, another cartoon-based production by L2Studio, has gained a combined 1 billion views on ACG platform Bilibili and online video platform Youku. It is noticed that the company gained investments from Sinovation Ventures (led by Kai-Fu Lee) in the Angel round financing in 2014 and Phoenix Tree Capital Partners in A-round financing in 2016. In the end of 2017, L2Studio gained investments of tens of millions yuan from tech giant Tencent in the B-round financing, which will be used to support original projects. It will also team up with Tencent on IP programs in the future. Lu said that he hopes L2Studio will grow into a company with one hundred years of history and keep telling good stories.